These two stories are set in Orkney at the close of the nineteenth century when traditional island life was becoming threatened. 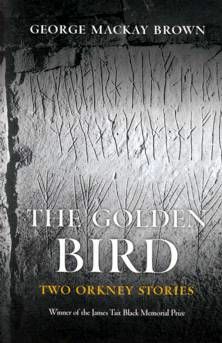 'The Golden bird' tells the story of the slow decline of an isolated island community which depends on the sea for its livelihood yet is at risk from it. In The Life and Death of John Voe' a young Orkney man comes home to a small croft and a beautiful girl after a life of whaling, sailing and gold-mining.